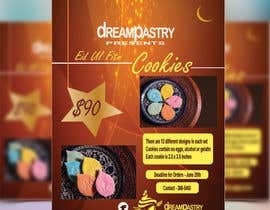 Dream Pastry is a small bakery located in Trinidad and Tobago. 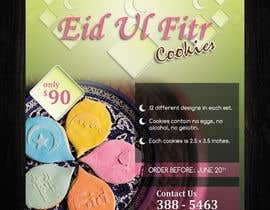 Every celebration or religious holiday we present new products to our customers. 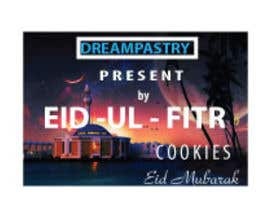 The Islamic celebration of Eid Ul Fitr is approaching and we need a flyer designed to showcase our cookies. 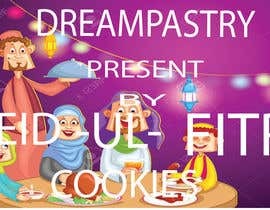 - Pictures of cookies to be used. 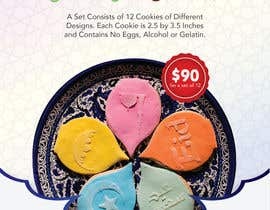 Choose whichever one you think would look best.